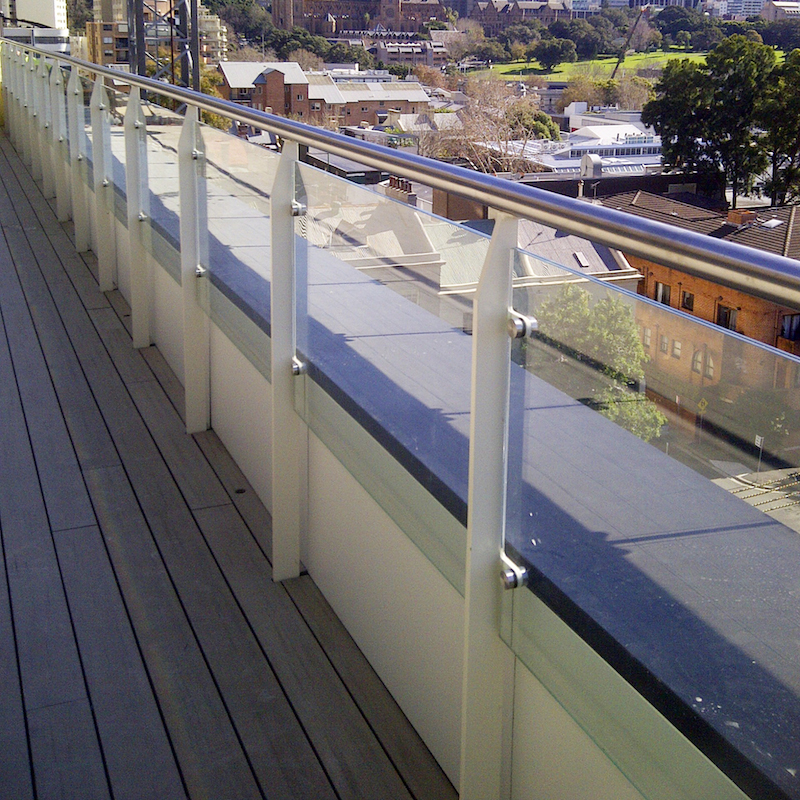 BALUSTRADE SYSTEM –­ custom flat balusters with glass panels. Shape Group engaged us to contribute to a $5m+ refurbishment of this high-profile office block at 166 William Street, Sydney. This involved modernising the building’s appearance, upgrading services and converting existing rooftop into office space. 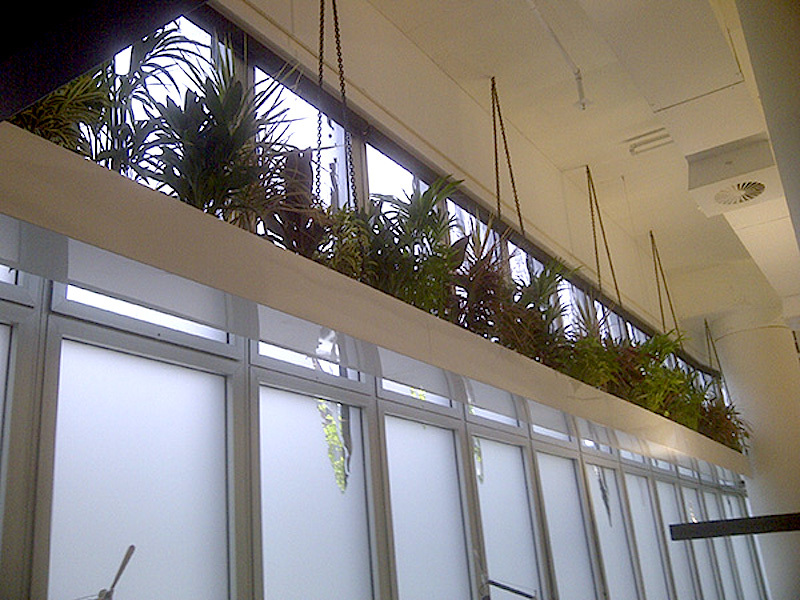 We fabricated and installed a range of complex structures in mixed materials, including balustrades, wall rails, handrails and planter boxes. All work demanded a high-quality finish and seamless blending with the existing interior and exterior.